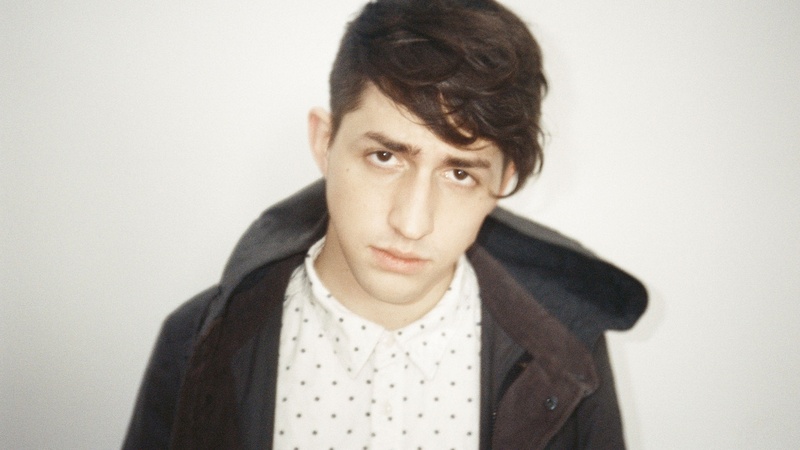 At 21, North Carolina native Porter Robinson has already amassed millions of followers on Soundcloud and counts KCRW Music Director Jason Bentley among his fans. Today's Top Tune is from this promising new artist. It’s called "Lionhearted".